Nubla is a game that is not only an artistic piece in its own right, it is a game specifically about art. The art from the Thyssen-Bornemisza museum in Madrid, to be precise. A title developed as part of the PlayStation Talents program in Spain, Nubla is a game set amongst the works displayed in the Thyssen-Bornemisza museum after hours. Nubla is the first game as part of a trilogy, and is about exploring the art pieces around you, solving riddles and puzzles to gain further access to the museum in question. As the game continues through each chapter, we learn to appreciate the art pieces at a deeper level, while discovering the memories of the titular character. For some background information, the Thyssen-Bornemisza museum was originally a private collection of paintings owned by Baron Heinrich Thyssen. His collection grew as he acquired paintings from Americans during the great depression, and kept growing under the guidance of his son, Baron Hans Heinrich Thyssen-Bornemisza. The collection of paintings was originally kept in the family estate, but were moved to Spain in 1992, marking the official opening of the museum itself. Since then, the Spanish Government has contributed over 700 paintings in addition to the works that were already in place. The most notable works in the museum include ‘Portrait of King Henry VIII’ by Holbein the Younger, ‘The Thaw at Vethueil’ by Claude Monet and ‘Les Vessenots’ by Van Gogh. There are also works by Picasso, Renoir and Modigliani to name a few. For the game itself, there are numerous characters that appear in the museum, within the art pieces themselves. Nubla communicates with these characters and by completing certain requirements restores the art in the museum, unlocking Nubla’s memories. 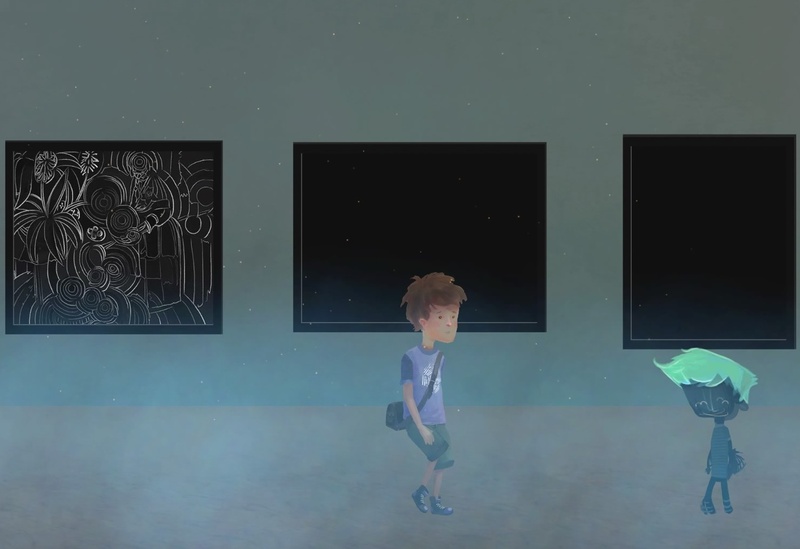 Nubla himself can only traverse the museum floor, while the other characters explore the art itself. 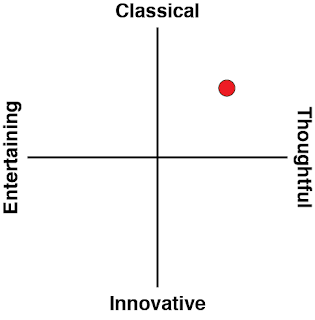 It is a unique approach, and one that pigeonholes the player into exploring art in a deeper sense, interpreting it in their own way, as all art should be studied. 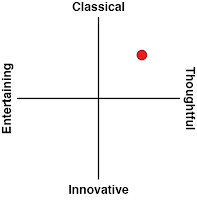 It works really well, as a matter of fact, and exploring the art as characters within the art gives it a more personal feel. The gameplay itself is simple enough, characters can jump, collect items and use special skills that need to be considered when exploring the world. With no enemies to be found, solving the puzzles and riddles throughout the adventure can be done at any kind of pace the player wants. Museums are not meant to be stressful places, and are to be explored at the visitor’s own pace. 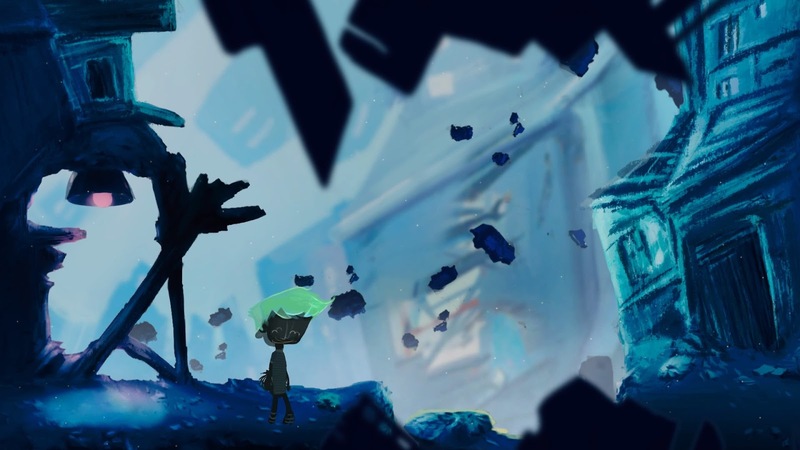 It is fitting that Nubla captures that spirit of exploration by allowing the player to explore the game at their own pace without being pressured into making rash decisions. The game could theoretically be completed in less than an hour, or it could take several hours, it really depends on the pace of the player. I personally felt very relaxed while exploring the serenity of the game. There is also no real interface on-screen telling Nubla what to do. There are beings that dwell within paintings that speak to Nubla, and these are the people that need the most attention paid to. What they say can be vital at times, and they don’t repeat their words, making focus the key. 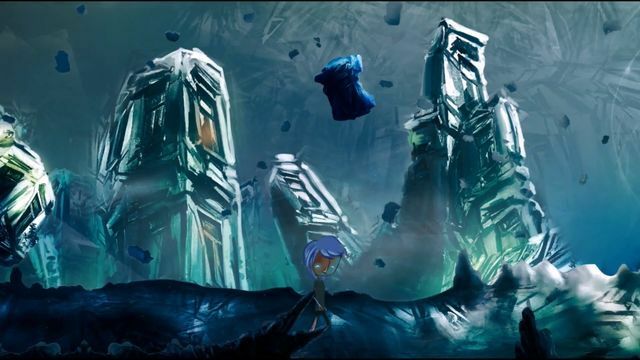 As an example, some of the puzzles require Nubla to take an item and put it back into a painting. A painting may have already previously given a cryptic clue as to the fact that they’ll require that item when Nubla comes upon it. Of course, if the words are missed out on, trial and error will work, it’ll just take longer. The general look of the game feels like it was created by a visual artist as well. As though everything was crafted using paint strokes. It is not post-impressionist like Monet or Van Gogh, but the overall visual style still fits due to its refusal to compromise to the standard visual expectations of a 2D platformer. It is hard to make a complaint about a game like Nubla, but it is an introverted game without explicit direction or "gamey" challenges, which seems to rub some people the wrong way. That is of course the point of the game, and it's always disappointing when people aren't willing to try out an experience that dares to be different. A more genuine complaint, given what the game is trying to achieve in being educational about art, is that there could be more information presented through the game on the paintings within in, such as the year painted, the artist etc. That way players that were inspired to learn more about the art they experience within the virtual museum would have more of a starting point to research further. Nubla is a work of art based on many other works of art. It is able to capture the feel of the very museum it is based on, it allows anyone to come along and pick it up. The ability to explore the game at their own pace without dragging out too long is appreciated. It is a beautiful, calming game that many should try out. Many will probably buy it for the quick Platinum trophy, but hopefully once they're in they discover something that makes them sit back and reflect too.